The exploding popularity of Black Tap Burger’s huge milkshakes and Instagram’s recent craze over Soft Swerve’s purple “Ube” dessert can be explained through influencer marketing. Influencers can, and often do, “make” restaurants. The tricky part can be finding the accounts that influence the right audience, and managing relationships with the influencers behind those accounts. Obviously, an influencer campaign management platform, has found a way to help restaurants of all sizes and styles connect with the right influencers. “The food space, in particular, is a high performer. 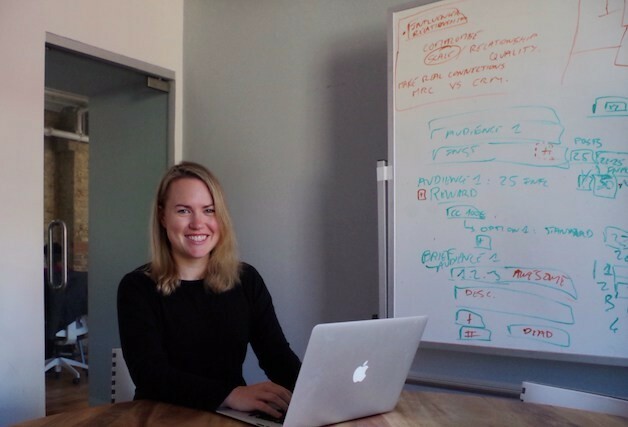 There’s lots of value for restaurants here,” explains Obviously Founder & CEO Mae Karwowski. We sat down with Karwowski to get a better understanding of how influencer marketing works and how restaurants can reap its benefits. Since the influencer industry is still so new, there isn’t necessarily a one-sized fits all solution for every restaurant. Platforms like Obviously can, for a fee, handle much of the day-to-day work associated with developing and maintaining influencer relationships; while doing it yourself can be a more cost-effective (but often more time-consuming) option. Whether you choose to hire a third party like Obviously or go it alone, here are Karwowski’s top tips for successful influencer marketing. Understanding why one might even use an influencer in the first place can be confusing. Why have someone else post photos of your restaurant on their social media accounts? “Organic reach [the amount of people who are seeing your posts naturally, without you having to pay] is really plummeting on social media channels. Influencers have large audiences, quality content, and really high engagement [the amount people interact with your posts]. Working with these influencers is a way to circumvent low organic reaches,” Karwowski explains. In other words, influencers are really...influential in the world of social media and help people make purchasing decisions. Consumers aren’t turning to businesses and companies as much to help guide their decision-making. Karwowski attributes this to the fact that consumers have gotten savvier: “Right now, audiences are very smart and know when things look too much like an advertisement,” she says. With this new trend, understanding the value behind an influencer is crucial for your restaurant to reach new audiences. “Your potential customer is constantly online and constantly on social media. That’s where you’re going to reach them,” Karwowski explains. “Things are changing. Print ads don’t work. It’s really important that you have a great brand that is conveyed in spaces online where your audience likes to hang out. If you’re not taking advantage of that, that’s a huge missed opportunity that another brand will take advantage of,” says Karwowski. 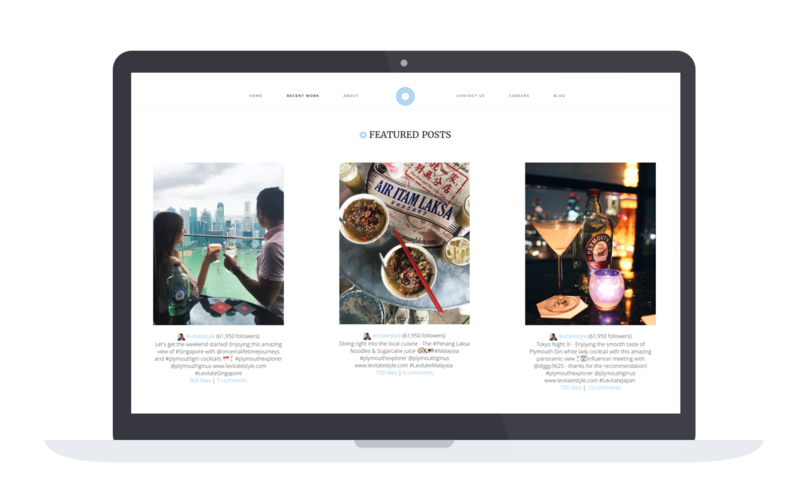 Obviously helped Plymouth Gin find the right influencers, creating 23M impressions. Understanding the value of an influencer is just one element. Choosing the right influencer is the key to a successful campaign, and is often where the value of a service like Obviously becomes most apparent. Karwowski explains that just because an account has a lot of followers doesn’t necessarily mean it’s the right account for your restaurant. “We would get a different influencer for a really cool, nouveau restaurant in the middle of TriBeCa with a high price point targeting a fashionable clientele than we would for a fast casual Mexican chain that wants to target people during their lunch hour,” Karwowski says. Companies like Obviously have tools to help analyze the demographics and engagement of an influencer’s audience. So instead of choosing a “foodie” account that has a lot of followers, Obviously will find the influencers that focus on audiences with the right demographics and location, and also handle the day-to-day communication with them. Ensuring your influencer is reaching the right audience is incredibly important when it comes to your return on investment. Not to mention, it also makes your campaign seem more natural: “We make sure you’re working with people that genuinely like your brand so that it doesn’t feel forced,” Karwowski explains. When using an influencer, it’s important to remember that they do more than post a few photos for your restaurant. “Brands love that their influencers are getting their brand in front of new people. But, the actual goal of working with influencers is to get hundreds of photo and video assets that the brands can use without having to hire a photographer or shooting themselves,” says Karwowski. She’s found that it can be very costly for restaurants to hire photographers and that most of these influencers take the kind of high-quality photos many restaurants need in exchange for a free meal for two people or more (in addition to any management fees you might pay to a third-party service for arranging the influencer). “Don’t create too many stipulations, but you can put a cap on the price of the meal so it doesn't get out of hand,” Karwowski advises. “An influencer has the time to take the quantity and quality photos needed for social media channels. It’s extremely cost efficient and you’re working with people that like your brand,” says Karwowski. A win-win, we’d say.